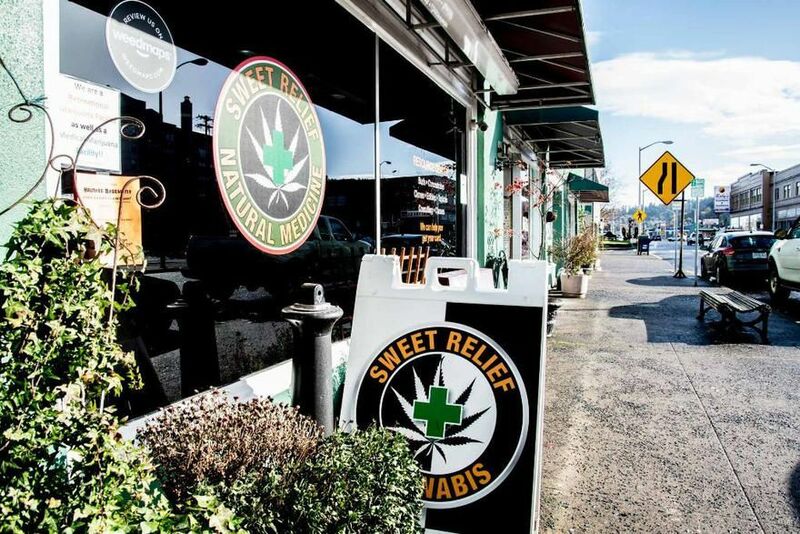 Sweet Relief is your premier Marijuana Facility in Astoria Oregon! 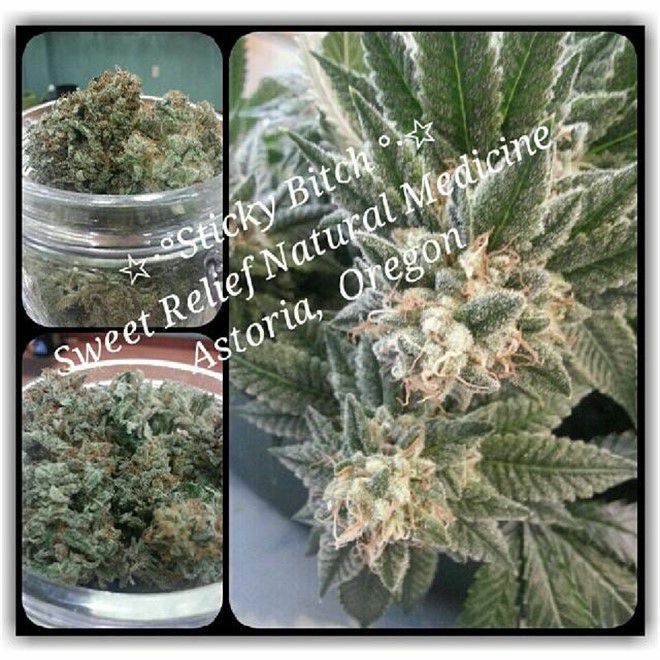 Whether you are visiting for medical or recreational needs we are here for you! 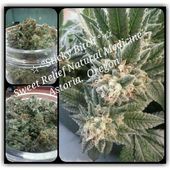 *Currently you can choose from 40+ strains ranging from $5-$14/g : This reflects Adult Sales before tax :) Grams as low as $4 before tax!